Tell us how you're liking the Festival - take our survey! A big thanks to everyone who attended the Festival! 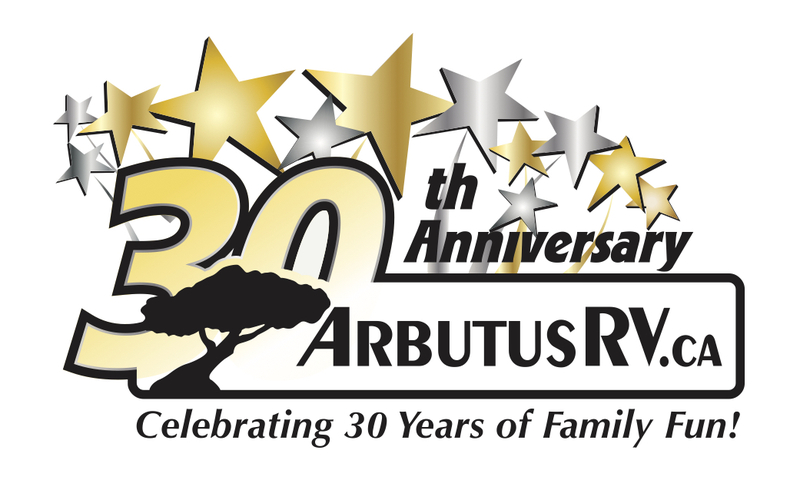 And to our performers, supporters, and volunteers for making it possible! Win 2 Festival Tickets & 1 Night in a Hotel - Answer our Survey for your Chance! 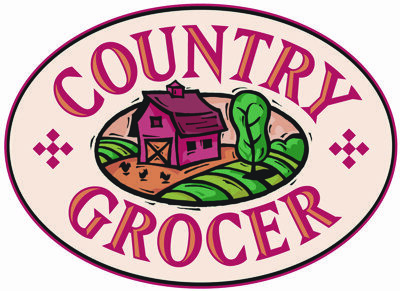 Get ready Nanaimo! 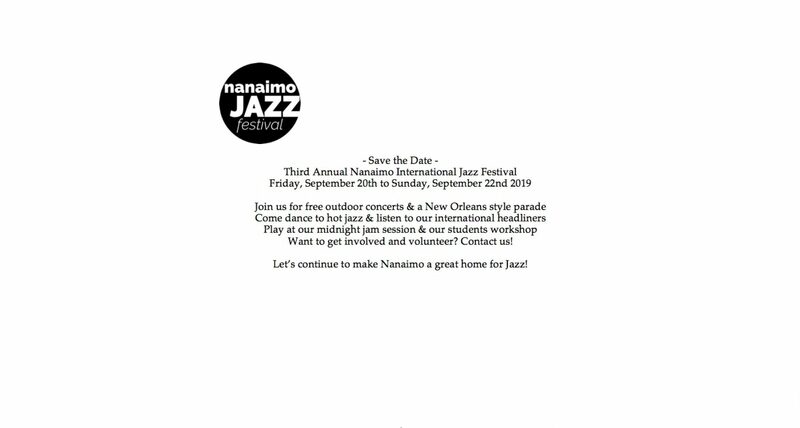 The 2nd annual Nanaimo International Jazz Festival is happening September 21 to 23. 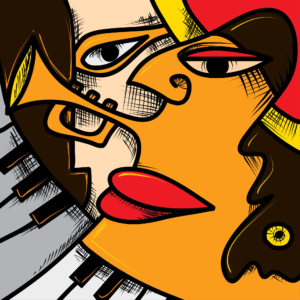 For 3 days and nights Nanaimo’s downtown will be hopping with the beats and grooves of live jazz. 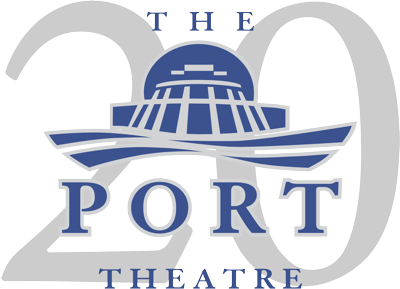 Traveling all the way from New York City is the “Charles Mingus Dynasty Quintet” to headline the Festival's main attraction at the Port Theater Saturday night. 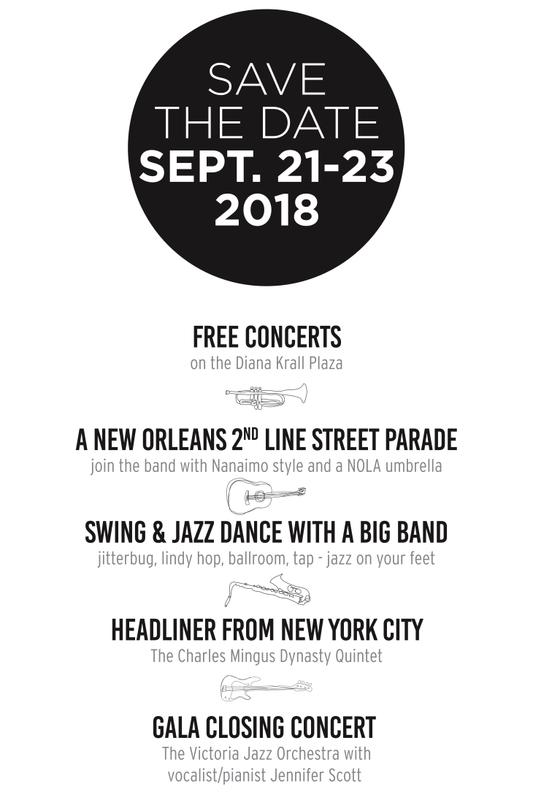 Some of our favourites happening again this year are the Friday night Jazz & Swing Dance featuring the NMA Band and Saturday afternoon’s New Orleans-style “secondline” parade starting off in the Old City Quarter - both of which you don’t want to miss! Kicking off Sunday morning’s program, we have the Freedom Gospel Choir featuring Shalema Gantt. We'd love to have whatever help you could offer: set up, clean up, you tell us! 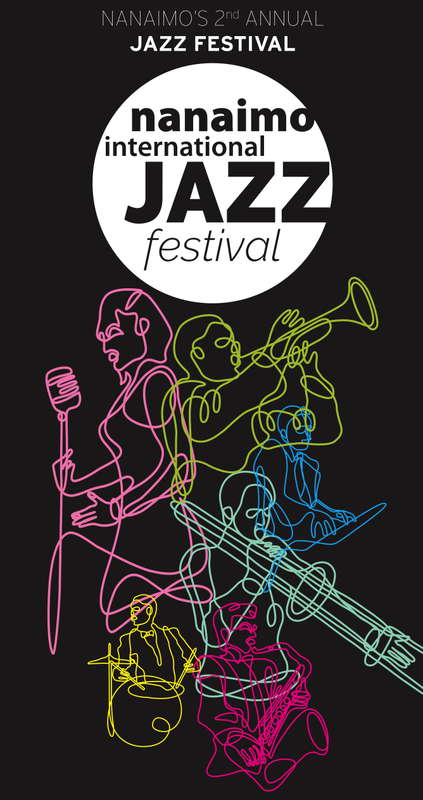 To work with other jazz festivals and organizations to help further the same and similar goals. 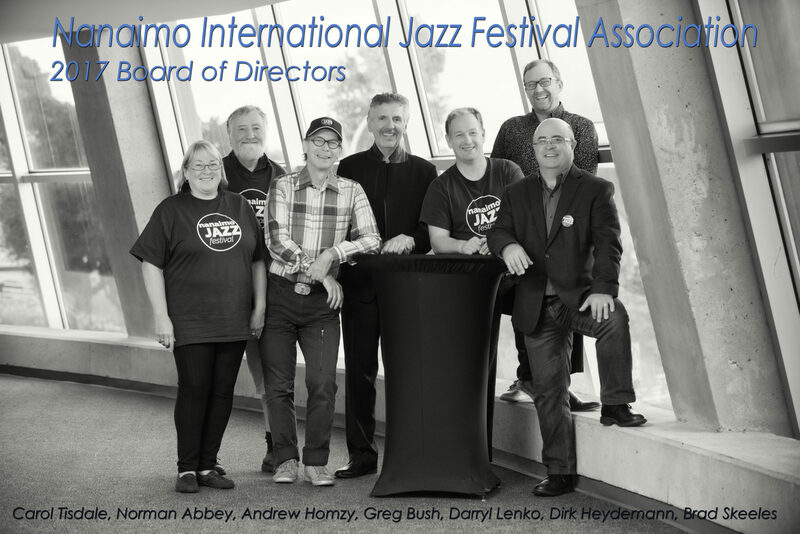 The Board recognizes efforts of past directors and many volunteers who helped pave the way to Nanaimo’s first International Jazz Festival. We’d also like to thank and credit HA Photography for many of the photos used on our website.